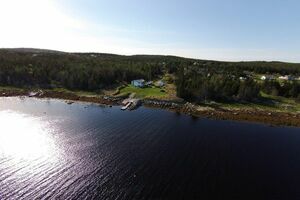 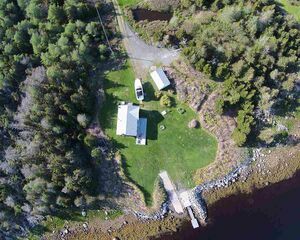 1861 West Ship Harbour Road, (MLS® 201907564): Imagine owning almost 4 acres of partially developed property on the direct ocean, yet tucked in a quiet cove with an existing home/cottage and detached garage with a New concrete wharf and concrete boat launch in place? 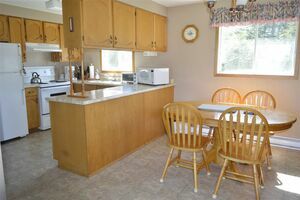 Maybe you've been seeking that retirement spot or vacation destination for future, family get aways? 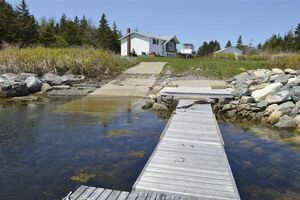 You can access this property all year long so whatever you desire, this property is sure to please! 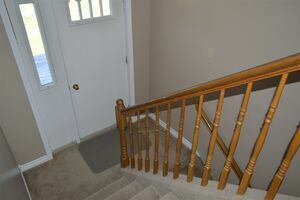 3 Bed, 1 bath baby split with partially developed basement that has high ceilings and large windows in place will make it easy to create a wonderful family room area with the already finished, third bedroom on this level. 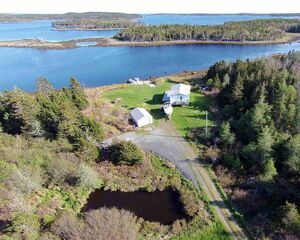 Outside, the grounds are spectacular with a very long and very private driveway, duck-pond, garage and endless elbow room with outstanding views of the ocean and the islands. 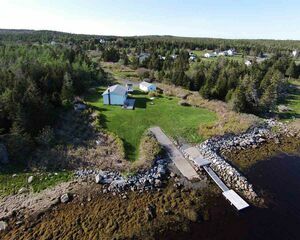 Recently the sellers have replaced the well pump, electrical panel and roof on the home so with some simple updating, this could make a stunning ocean side retreat! 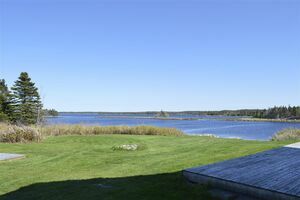 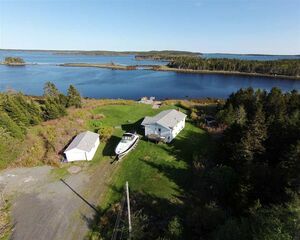 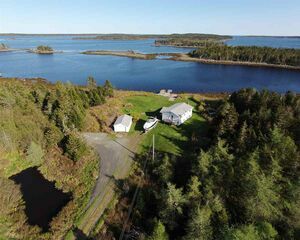 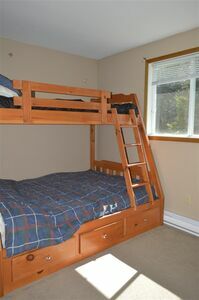 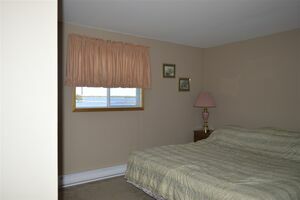 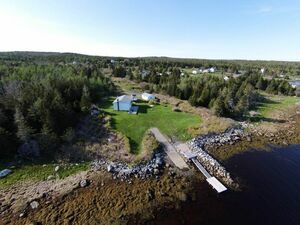 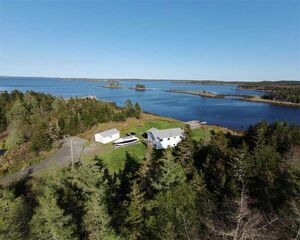 Very close to Clam Harbour beach, direct access from the included slipway and wharf to the Eastern Shore, 100 Islands. 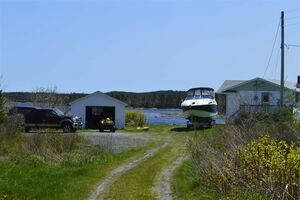 Excellent boating waters with several white sandy beaches nearby. 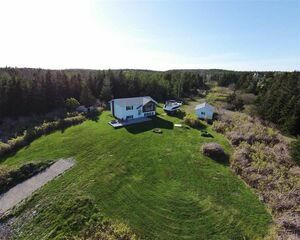 Call or text the listing agent today!